Senegalese kora player, Sadio Cissokho, and his band are due to perform in Birmingham, UK on Thursday the 10th of November. Promotors World Unlimited are promising a magical evening with the Sadio Cissokho Band who deliver their music straight from the Casamance region of Senegal - exporting fierce sabar drum patterns and the national dance style of mbalax as well as diambadong, eekon kon and manding afrobeat. 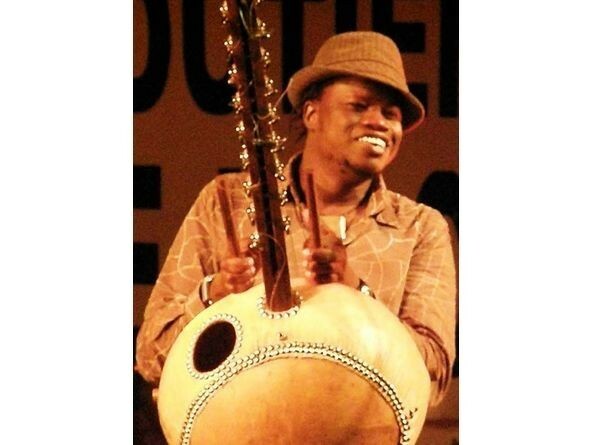 Griot kora master Sadio Cissokho was born into a musically famous Jali family which have functioned as carriers of history and tradition in the Southern region of the country for over 700 years. 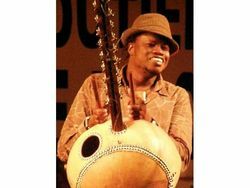 His enchanting Mandinka struggle songs are accompanied by West African bass grooves bound by the forceful Casamance drum kit sound bringing the experience of modern Senegal directly to you.